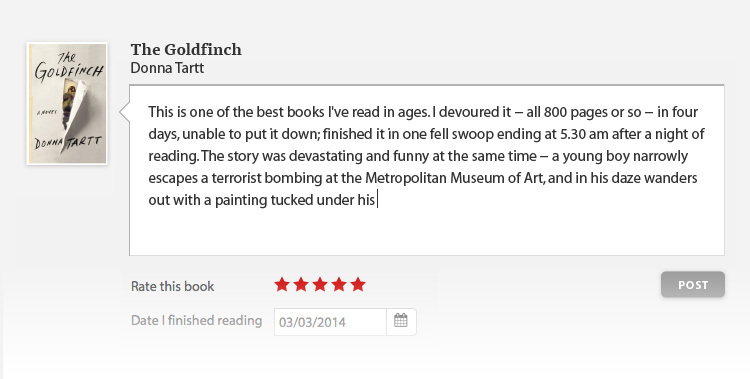 In The Last Love Song, Tracy Daugherty, the critically acclaimed author of Hiding Man (a New Yorker and New York Times Notable book) and Just One Catch, and subject of the hit documentary The Center Will Not Hold on Netflix delves deep into the life of distinguished American author and journalist Joan Didion in this, the first printed biography published about her life. Joan Didion lived a life in the public and private eye with her late husband, writer John Gregory Dunne, whom she met while the two were working in New York City when Didion was at Vogue and Dunne was writing for Time. They became wildly successful writing partners when they moved to Los Angeles and co-wrote screenplays and adaptations together. 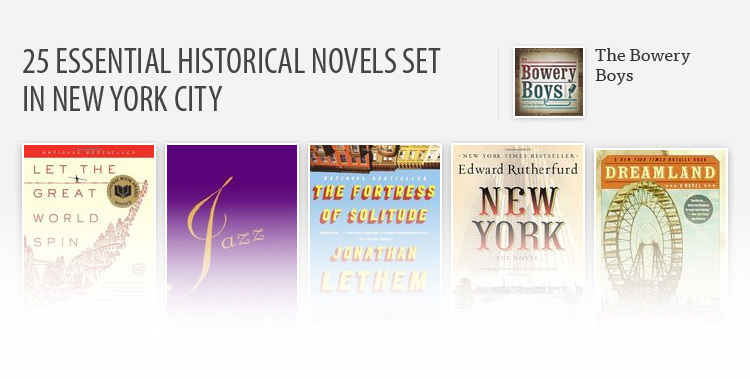 Didion is well-known for her literary journalistic style in both fiction and non-fiction. Some of her most-notable work includes Slouching Towards Bethlehem, Run River, and The Year of Magical Thinking, a National Book Award winner and shortlisted for the Pulitzer Prize. It dealt with the grief surrounding Didion after the loss of her husband and daughter. Daugherty takes readers on a journey back through time, following a young Didion in Sacramento through to her adult life as a writer interviewing those who know and knew her personally, while maintaining a respectful distance from the reclusive literary great. 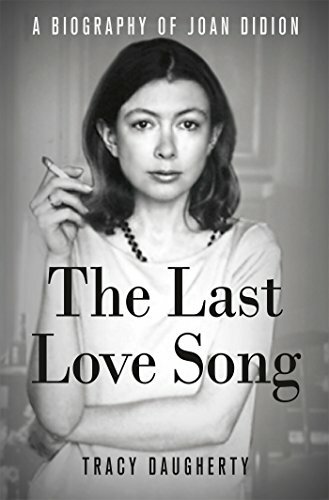 The Last Love Song reads like fiction; lifelong fans, and readers learning about Didion for the first time will be enthralled with this impressive tribute.